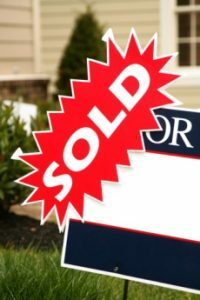 The number of homes sold across Ohio rose 15.5 percent in June, as the market posted year-over-year gains in activity for the 24th consecutive month, according to the Ohio Association of REALTORS. Looking for more local stats?  You can find localized real estate market reports for many communities in the Dayton Ohio area by using the pull down menu at the “Communities” tab, found towards the top of the page, or look at all posts labeled “Communities” here.